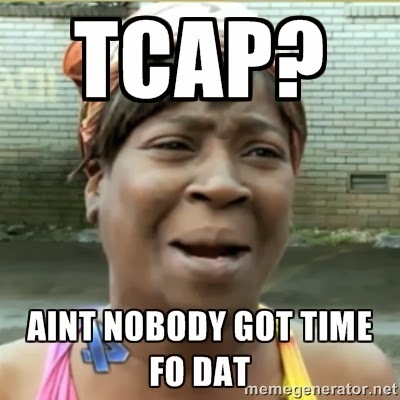 We have 42 more school days until TCAP time in Tennessee. To help my students get ready I like to do a couple different questions of the day based on what they are going to see on the TCAP. I do an analogy of the day from Fact Monster. I also create my own transition and contraction of the day questions. I am thinking about doing a run-on sentence of the day too. You can get the next weeks below of the transition word and contraction.